Which country did you like most? Every time I got this question, I was giving a different answer. I didn’t really know what to say. I liked pretty much ALL the countries we visited (with some exceptions) and I would visit all of them again tomorrow morning. Of course, all of them had differences and peculiarities. And you might have time to visit only ONE of them. Which one would you choose? In order to celebrate my big return to the blogging world, I have decided to give you a little outline of each one of these countries. I have a love-love relationship with Colombia. It is bizarre how I fell so much for the country even though we got sick while there, and we were robbed once. When you have bad experiences like this you usually end up wanting to leave, but for me, it was the exact opposite. 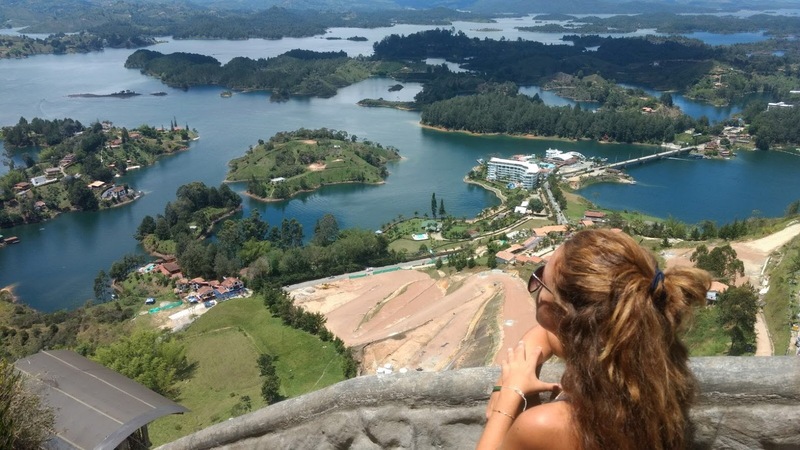 Colombia is beautiful and funny and welcoming, plus I am totally in love with Colombian people. Colombia is immense. It has mountains, desert, tropical areas, and snow. You will have to spend some time there so it’s not recommended if you only have a week or even two. Also, making an itinerary is going to be puzzling as all the places you want to visit are very far away from each other or just terribly connected. 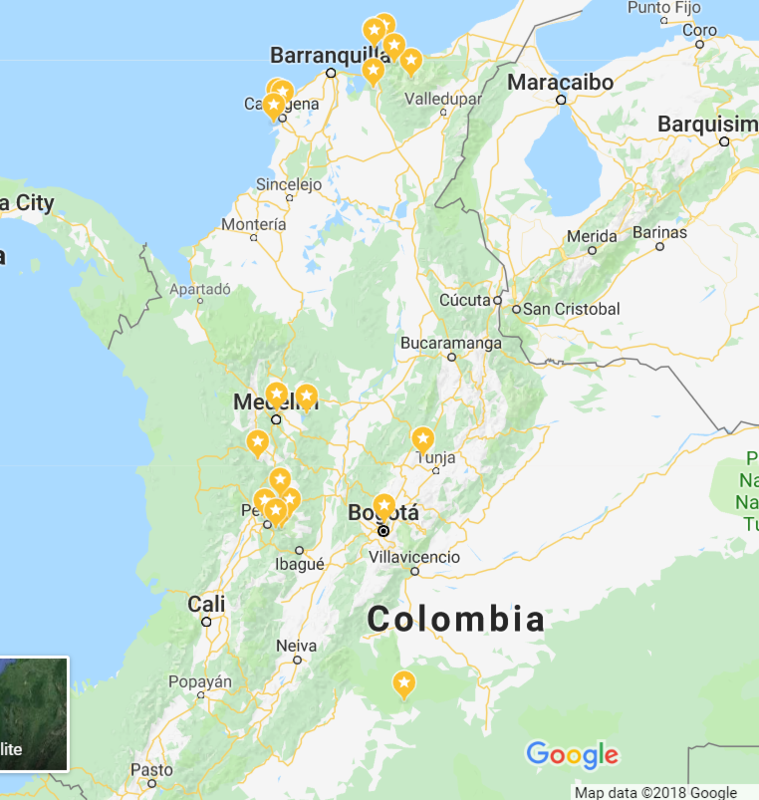 We have been to Cartagena, Baru island, Bogota, Santa Marta and the lost City, Medellin, Jardin, Guatapè, Villa de Leyva, and Salento with Cocora Valley, mainly. We skipped completely the Cali area, the Nevados park, and Tatacoa desert, which are a must-see. Ecuador was a pleasant discovery for us. It’s a small country among bigger ones, for this reason, it is often overlooked, however it has a lot to offer. 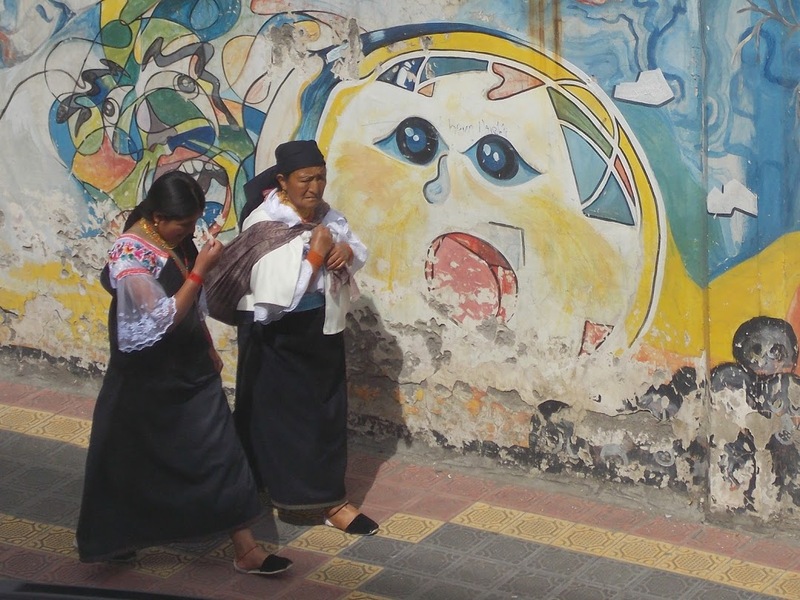 I loved seeing how local people still dress in the traditional clothes and braid their hair. The roads in Ecuador are surprisingly very good so it is quite easy to get from one place to the other. They use US dollars and this comes in handy to move around. If you have 10 days and want to get a taste of South America, you should probably visit Ecuador. 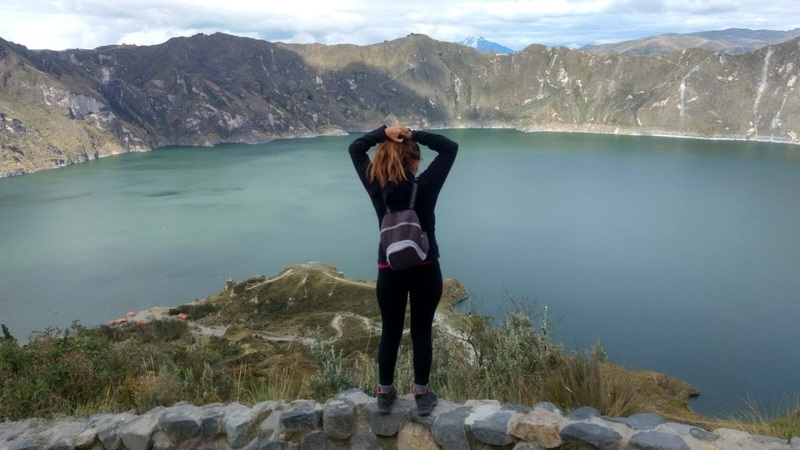 You will find a lot of nature (lakes, mountains, volcanos), local markets, traditional people and you can also check out the Amazon, which is not only a website where you buy stuff. Even if the well-known image above suggests Peru as a predictable destination, I found the country full of surprises. It is kind of well-organized, the food is unbelievably good and there are so many magic spots you won’t know where to go first. We arrived by land from Ecuador, where we were suffering from the cold, and we stayed 5 days on the Pacific ocean, near Mancora, to soak the sun and enjoy the seals. It was a great beginning, as we then stayed for 1 month in the country and we love every second of it! From the Sacred Valley, Cusco and Macchu Picchu, to Lima, to Arequipa and Titicaca Lake up to Iquitos, where we spent a few days in the Amazon! That was one of the best experiences of our entire lives. 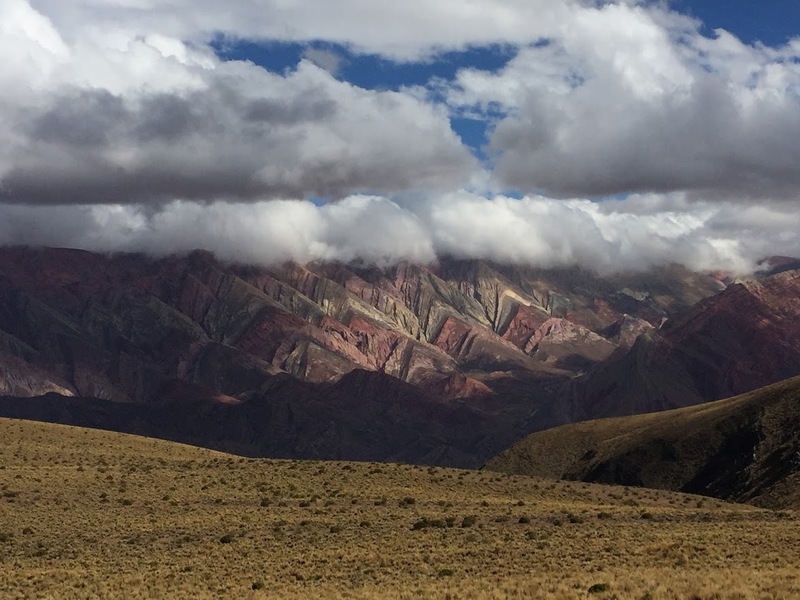 If we are talking about nature and landscapes, Bolivia is, without hesitation, the most heavenly place I have ever seen. 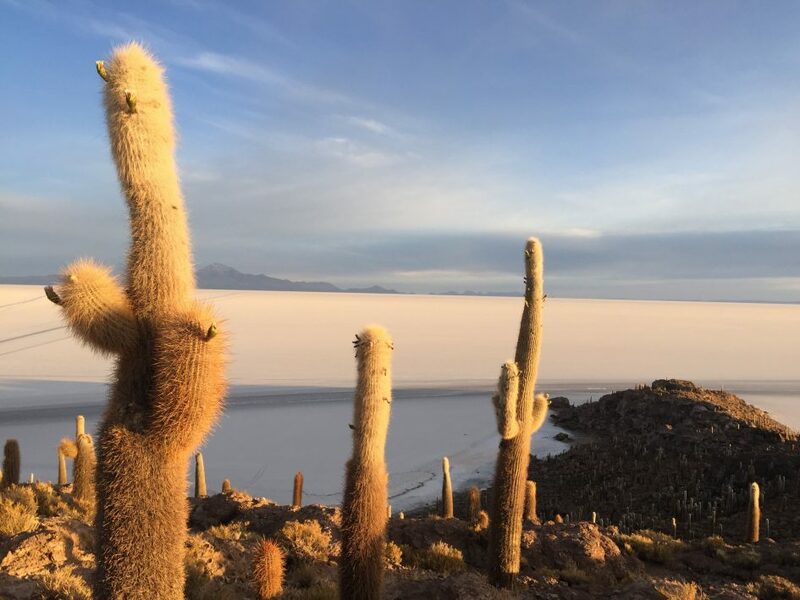 You will hear a lot about Uyuni salt flats, but what really impressed me are all the lagoons around that area. It’s all about the photo you see above. Flamingos everywhere and an atmosphere like you are in another dimension. 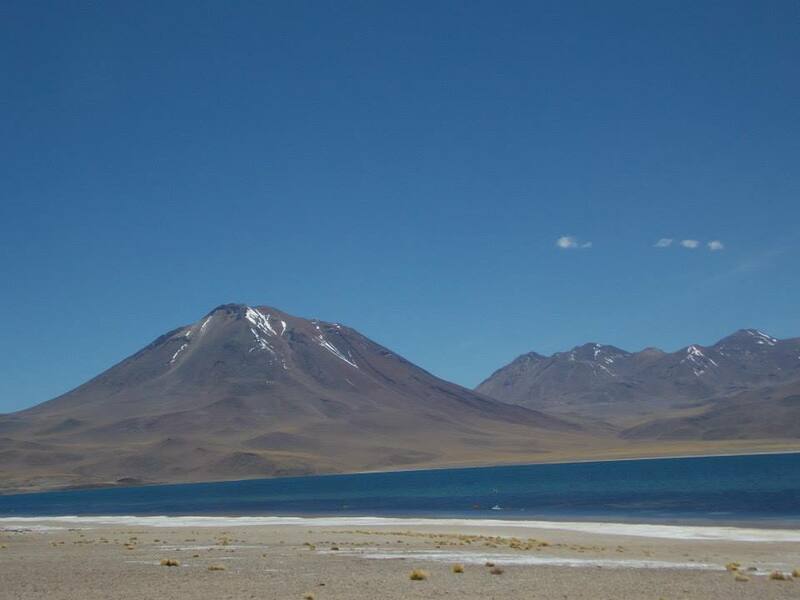 Add up the incredible hospitality of Bolivians and a great and cheap country and you make Bolivia. 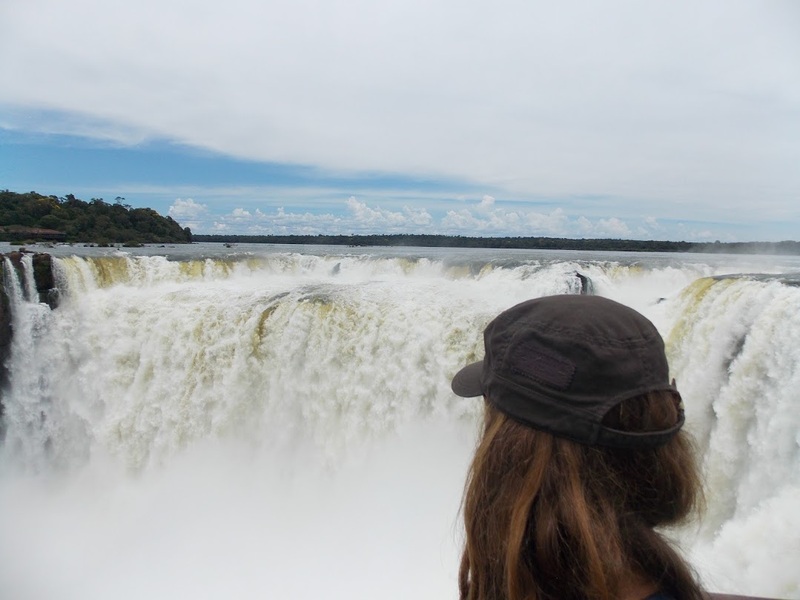 My outline of Argentina will be pretty hasty, as I only visited Salta and the northern area, Puerto Iguazu with the falls, and Buenos Aires. We left Patagonia for the next trip! I could spend some time here reciting about this or that natural beauty (and I could keep going for a while! )… but if we have to keep it short, I have to say Argentina is the typical country made special by its people. Wherever you are in the country there will constantly be local people around you telling you stories, talking, chatting, about everything. I admit this can be overwhelming, sometimes 🙂 but it’s definitely something you won’t find anywhere else! Thanks to the massive immigration of the last centuries, the country is a mixture of races and people with different roots, who eventually gathered there together to venerate their only god: the mate! I can’t explain why I am so fond of Brazil. It’s the country where I spent the least time (with a little more than a week in Rio de Janeiro state in 2014 and a few days in Foz do Iguaçu last December). You can find a lot of skyscrapers on its beaches, which is something I generally hate. It’s more expensive than any of the neighboring countries. The food isn’t so special. But I feel at home when I am there. Or when I watch Brazilian tv, or when I listen to my beloved Bossa Nova. I have a feeling of inner peace whenever I hear anything Brazilian. Both times I went there I was walking with a smile on my face, with Panos wondering why we had even left Argentina. Chile has the cool things of South America combined with the good things of Europe. The affinity with Europe is the safety. You never have to worry in the streets. 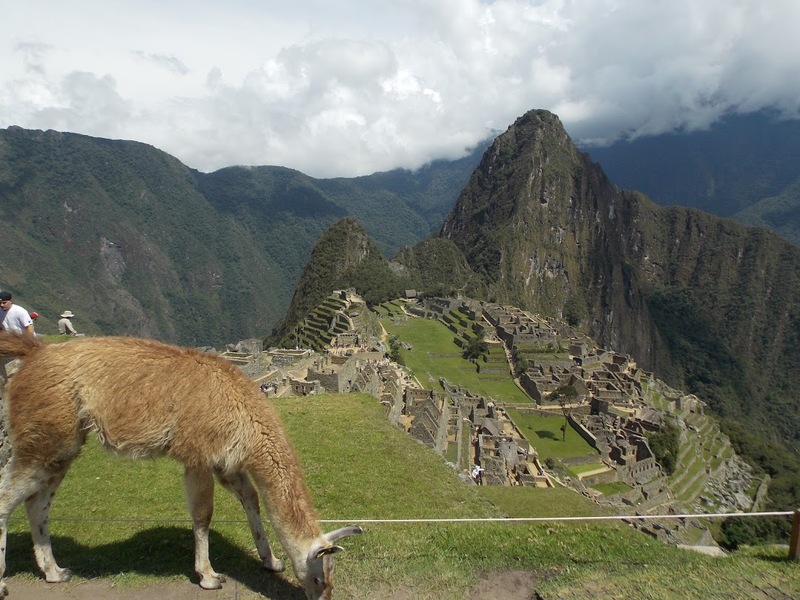 But as most of South America, it is full of stunning landscapes and great nature. I have been to Chile almost 4 years ago and I remember the feeling I had when I got to Santiago. I felt I was at the end of the world. It makes sense, as in the maps I am used to see, Chile IS placed at the end of the world. But it was interesting to see that Chilean as well consider themselves a bit at the end of the world. I thought every single country in the world considers to be the center, but in Chile’s case, that proves to be wrong. 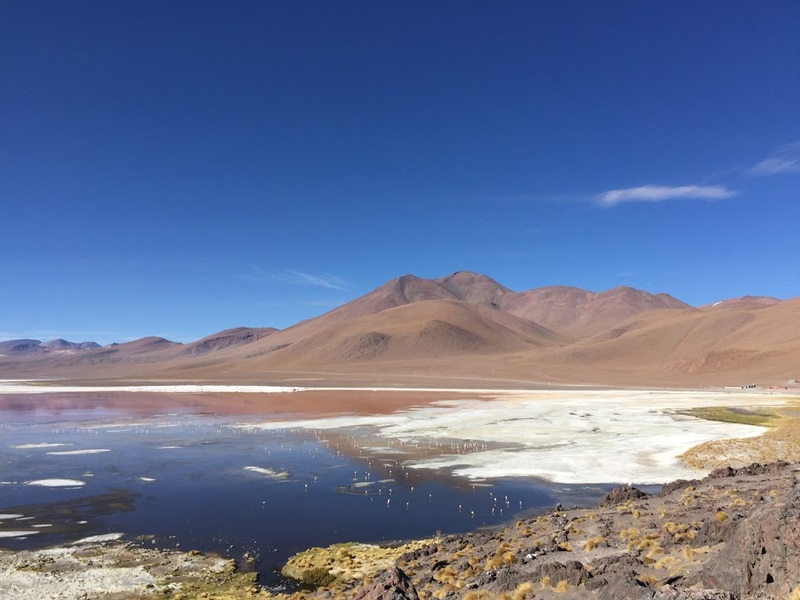 If you decide to visit the country, don’t focus too much on Santiago and take the opportunity to visit the unmissable San Pedro de Atacama area, the amazing Valparaiso (where I seriously thought I could settle) and Patagonia (which I will definitely see soon). You need 30 hours to get to either north or south, you’d better fly! 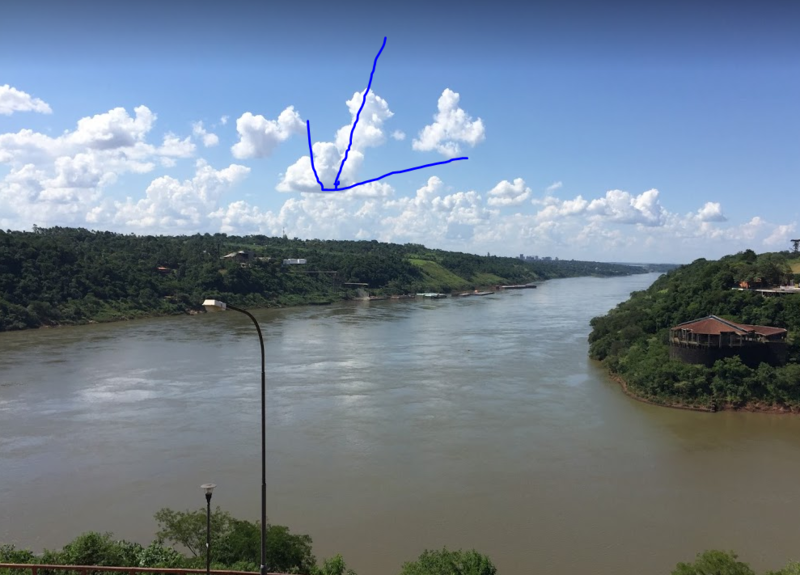 <— This is literally how much I have seen of Paraguay, so I am not able to describe you much of the country. I have a similar photo of Uruguay, whereas I didn’t go, not even close, to Venezuela.